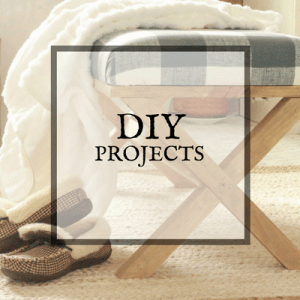 Are you obsessed with natural fiber rugs such as jute or sisal like I am? Or maybe you have always wanted to try one in your home, especially since they are super popular for both their style and comfort. 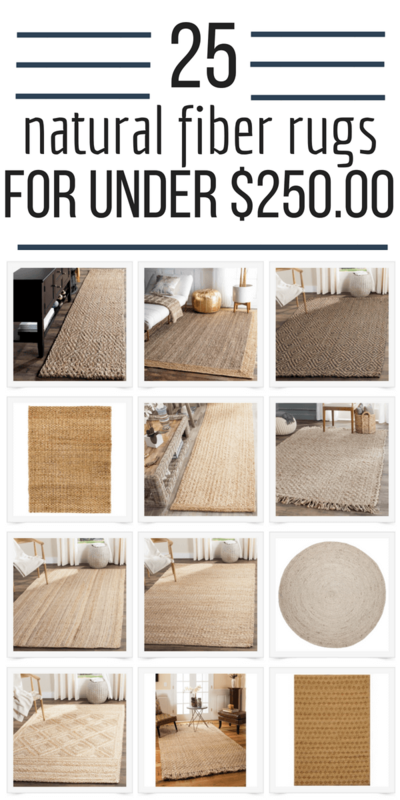 Well, I have rounded up 25 super amazing deals on large natural fiber rugs in hopes that it would make your life a little easier! Let me be straight. There are so many things I love about natural fiber rugs such as jute or sisal. I love the colors, the textures, and the organic feel they can add to a room. They can bland with practically every decor style. 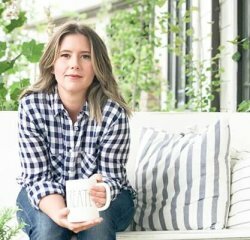 They particularly popular these days in the farmhouse style, but they are not locked to just that style. I have had one in my family room for a few years, and until a very unfortunate accident with my sisters dog….and potty problems, it was wonderful. But, sadly after that, I had to retire my most favorite jute rug. As I lived with this rug for a while, I found one thing that I wanted to make sure I let you know about. These rugs tend to shed. Now, its mot like a dog that sheds hair everywhere. Rather, this kind if shedding showed up under the rug. I can only assume it is from the constant wear on it. After a while, if you look under the rug, you will find a bit of dirt, ground down fibers. So, you may notice that, I wanted you to be very well aware. But, even with that small issue with natural fiber rugs, I am still absolutely in love with them. 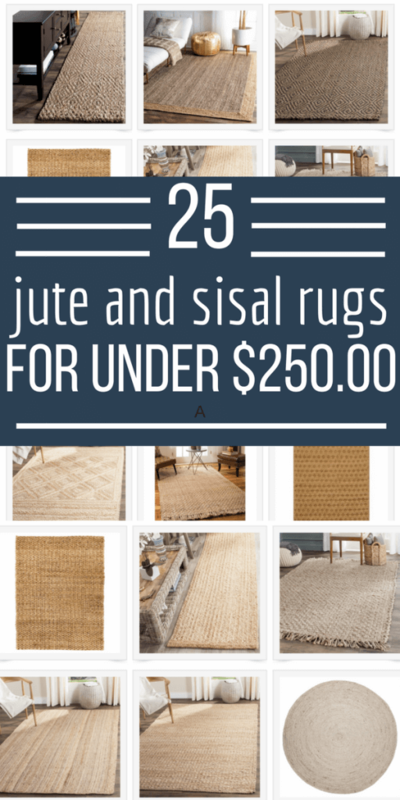 I have found that Jute rugs are very soft under foot, but Sisal rugs tend to be a bit more rough. So keep that in mind when you look decide which rug you want for your home. I love to change up my rugs more often than some people and for that reason I do not like to invest an unreal amount of money in my rugs. 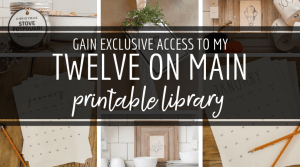 That is why I scoured some of my favorite websites to find you some amazing natural fiber rug deals! One of my favorite places to find great deals on natural fiber rugs is at Amazon. I love the diversity of options that you can get on Amazon and they have great shipping options. I also have found some great natural fiber rugs on Overstock.com and RugsUSA.com. 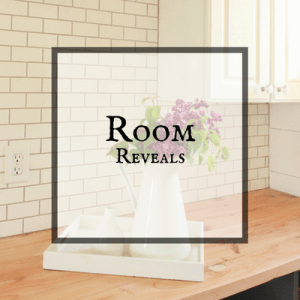 Rugs USA has so many great deals and often run 75 percent off deals! When adding a rug to my dining room or family room, I have had a difficult time finding the large rugs, at least a 6 by 9 or 9 by 11 at a great price. So within this collection below they almost all large scale area rugs, with some smaller jute and sisal runners. So, make sure you check them out! 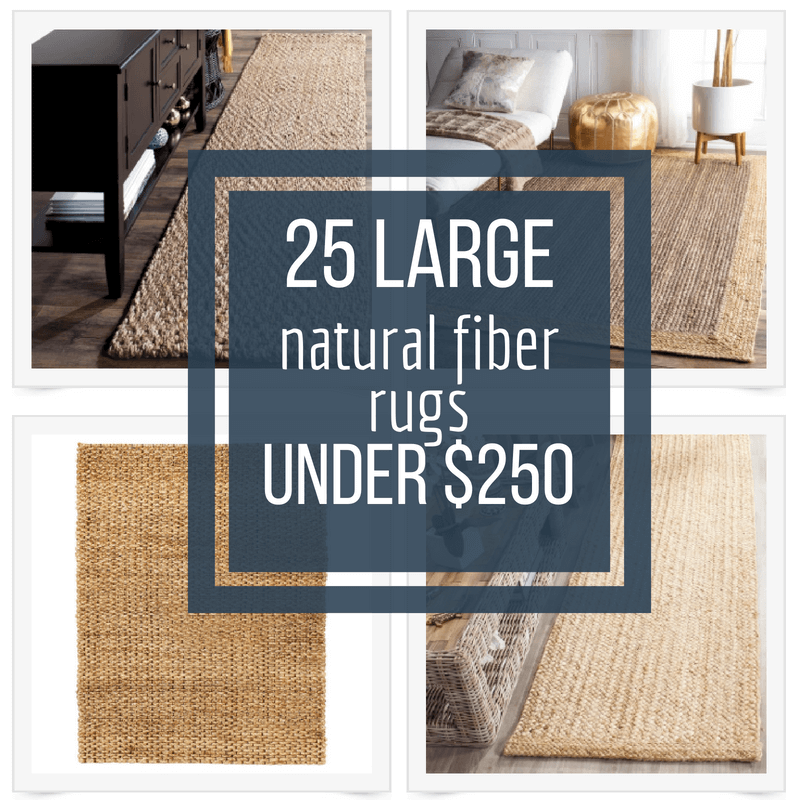 Check out 25 large natural fiber rugs that are under $250 dollars! Now make sure you PIN IT and share it with others! I love jute rugs. Great selection by the way. Thank you for sharing such a nice blog, I really needed these kinds of information.